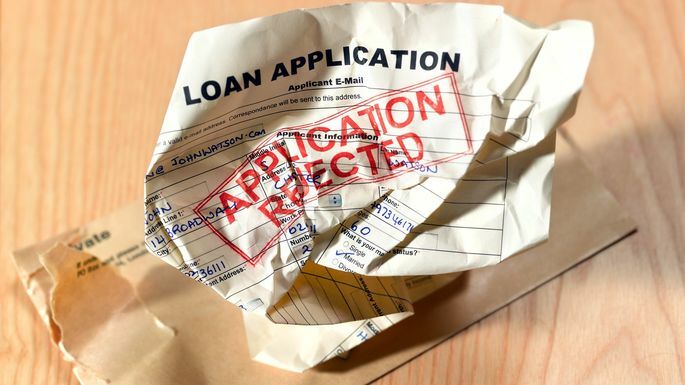 While a poor credit history riddled with late payments can certainly call your application into question, it's just as bad, and perhaps worse, to have little or no credit history at all. Most lenders are reluctant to fork over money to individuals without substantial credit history. It's as if you're a ghost: Who's to say you won't disappear? According to a recent report by the Consumer Financial Protection Bureau, roughly 45 million Americans are characterized as "credit invisible”—which means they don't have a credit report on file with the three major credit bureaus (Equifax, Experian, and TransUnion).